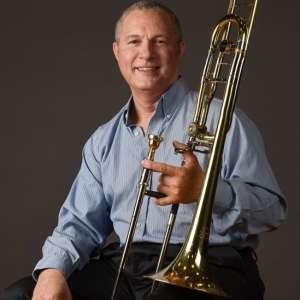 Born in Montreal, Donald Renshaw received his Bachelor degree in Music with distinction in trombone from McGill University in 1977 and a Master of Music degree from The Juilliard School in New York City in 1982. After graduating in 1977, he freelanced in both the classical and commercial fields performing a wide spectrum of musical styles from early and contemporary music with such groups as the Studio de Musique Ancienne de Montréal under Christopher Jackson on sackbut, and the Société de Musique Contemporaine du Québec under Serge Garant, to performing in backup, jazz and dance big bands. While in New York, he performed regularly at Carnegie Hall with the National Orchestra of New York. During this time, he attended summer sessions of the National Youth Orchestra of Canada and the Tanglewood Festival in Massachusetts. In 1983, Mr. Renshaw was invited to perform with the Montreal Symphony Orchestra as Principal Trombone. 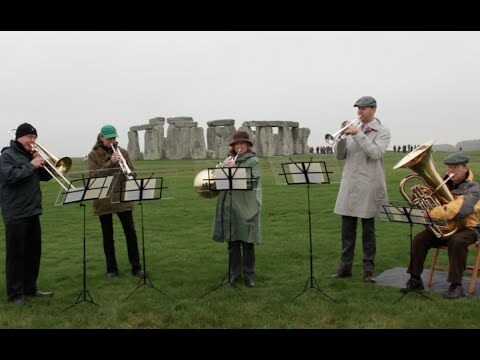 He was appointed Principal Trombone of Orchestra London Canada in 1983, a position he held for three years while teaching at the University of Western Ontario. 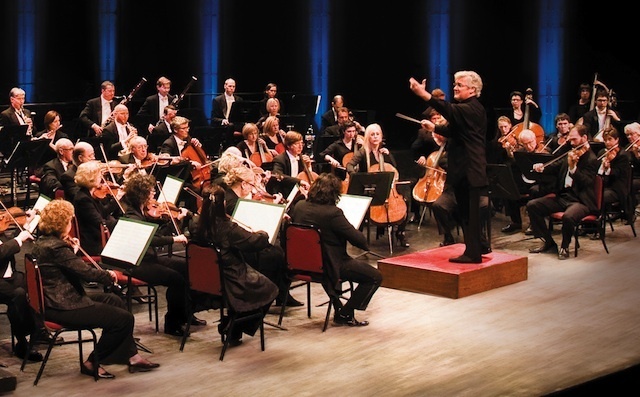 In 1986, Don Renshaw became Principal Trombone of the National Arts Centre Orchestra and taught trombone, tuba and Jazz Ensemble at the Conservatoire de Musique du Québec à Hull from 1987 to 1994. He is a founding member of the Rideau Lakes Brass Quintet and the Capital BrassWorks ensemble and teaches at the University of Ottawa. Don and his wife Linda are proud parents of two sons, Adam and Aaron.